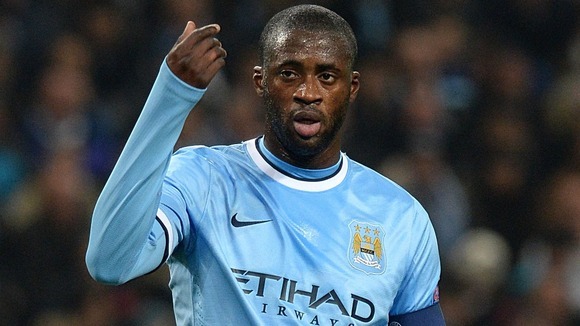 Manchester City: Yaya Toure wants to stay for life! 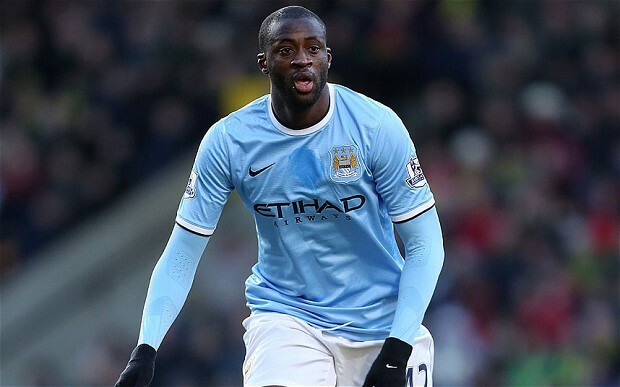 Mercato: Yaya Touré undesirable in Spain? 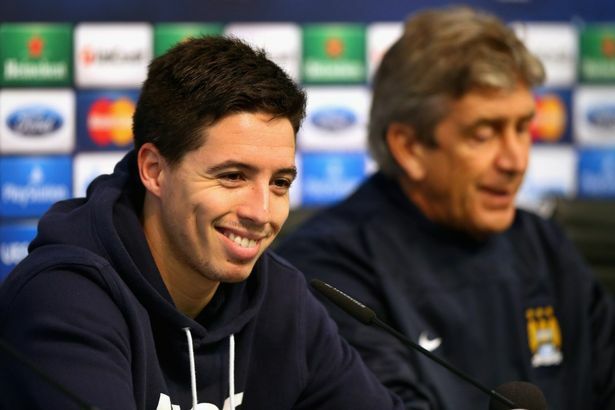 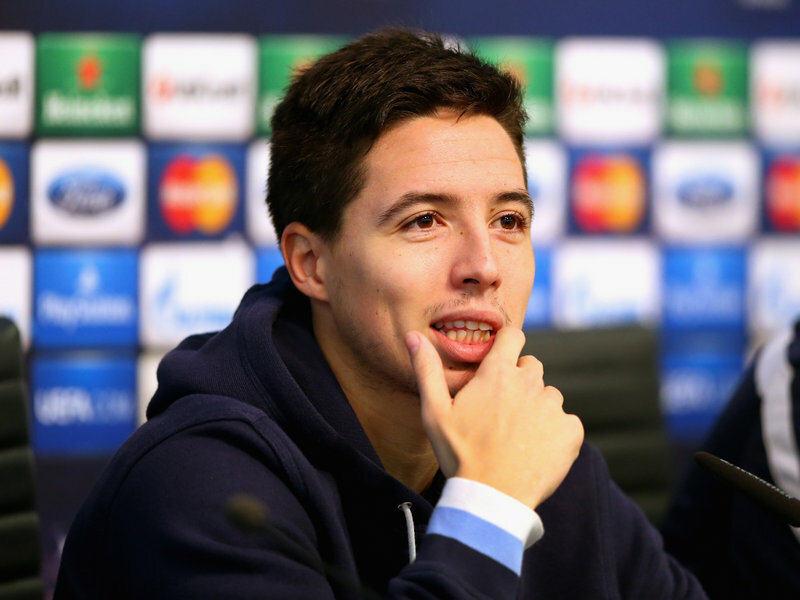 Manchester City: Thunderclap! 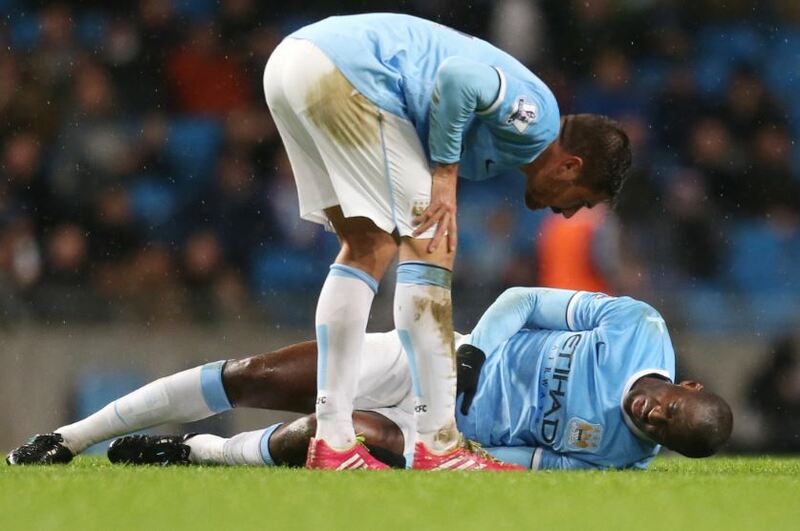 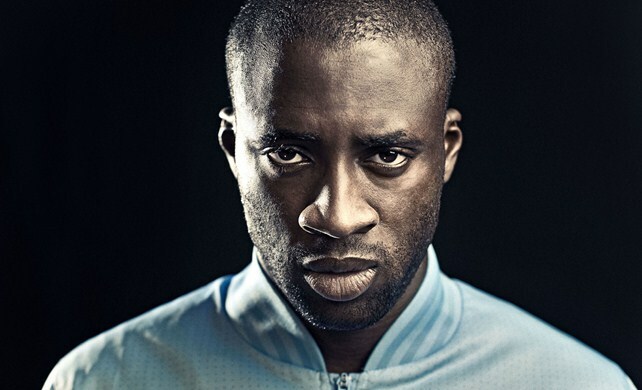 Yaya Touré threatens to leave the club! 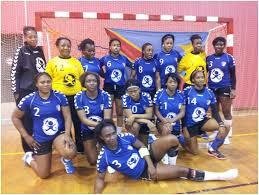 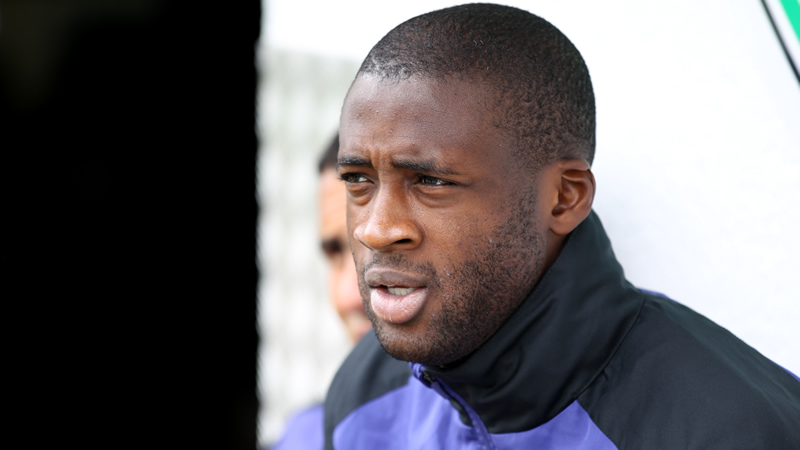 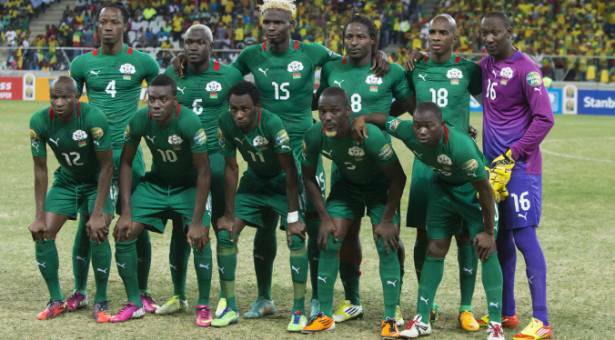 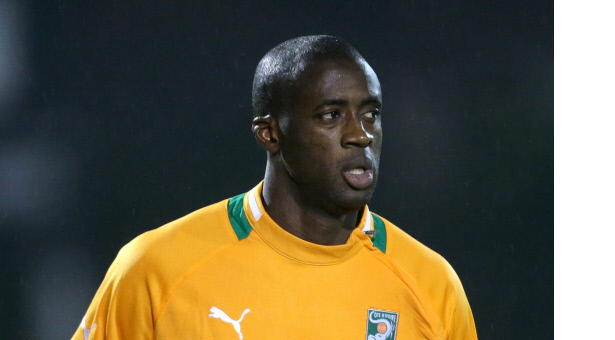 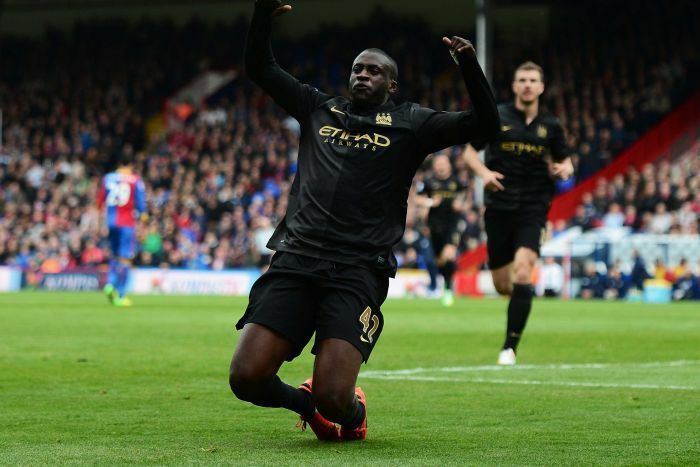 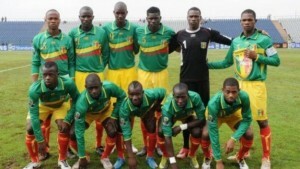 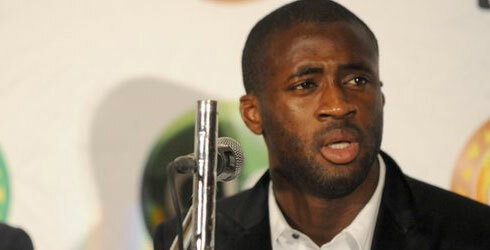 Golden Lion 2013: New Award for Yaya Touré! 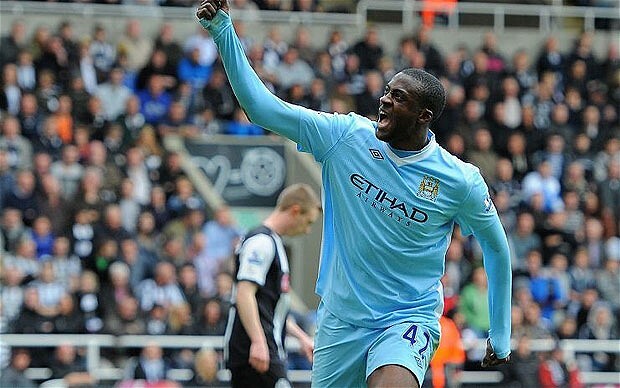 Man City: Yaya Toure ready to stun United! 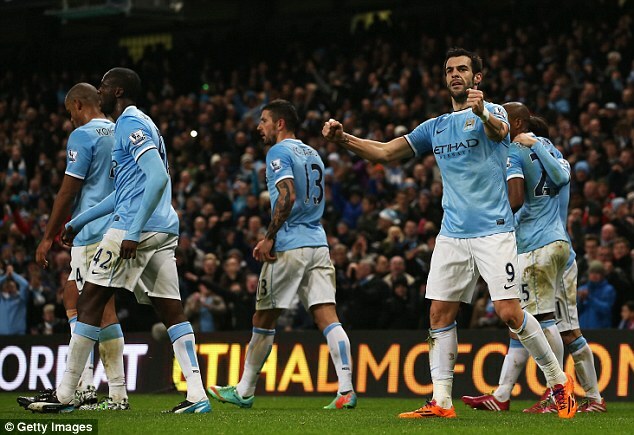 10-man Manchester City overwhelm Hull City 2-0! 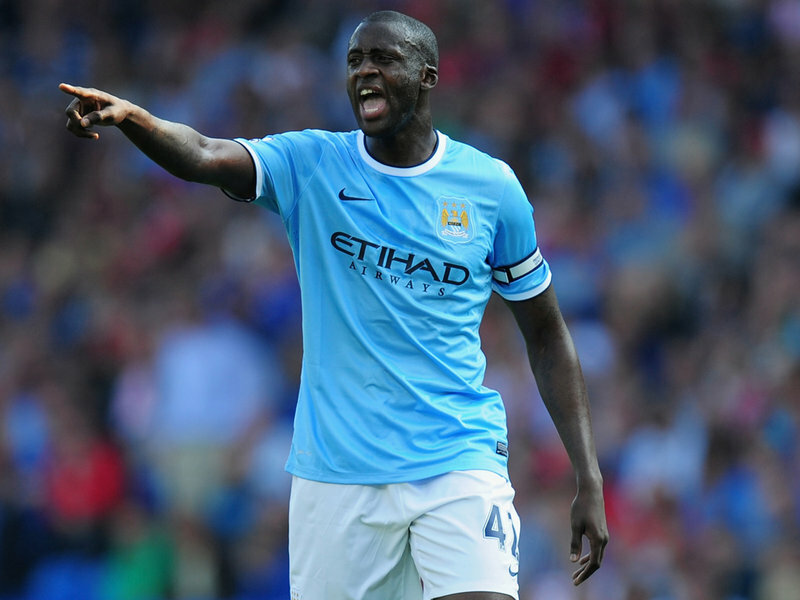 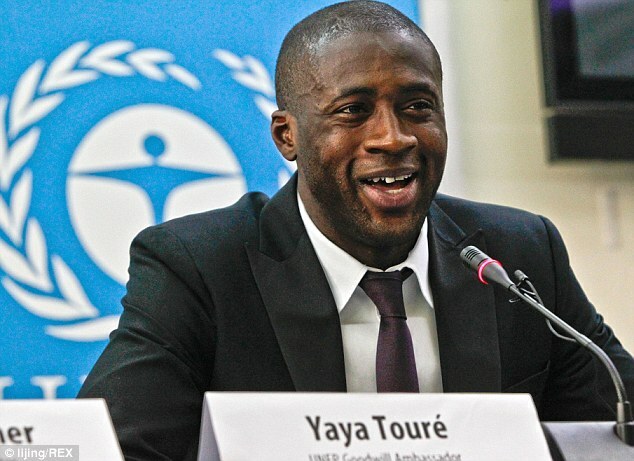 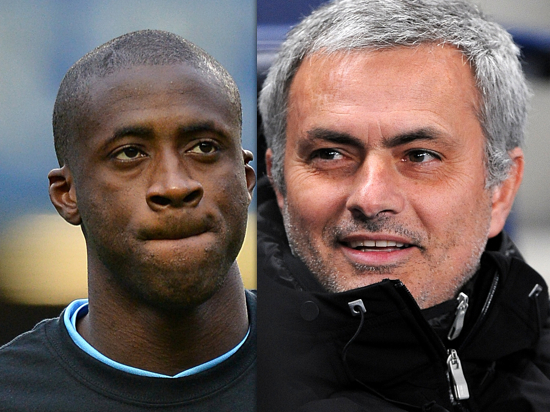 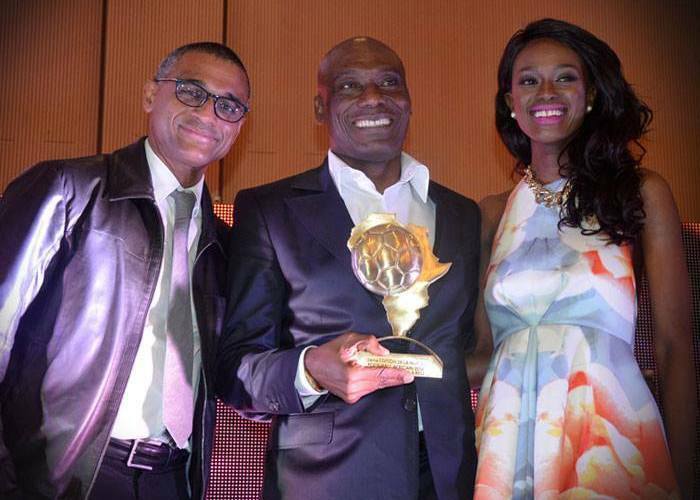 Yaya Touré: The triple “African Ballon d’Or” calls for peace in Central Africa! 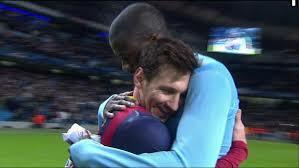 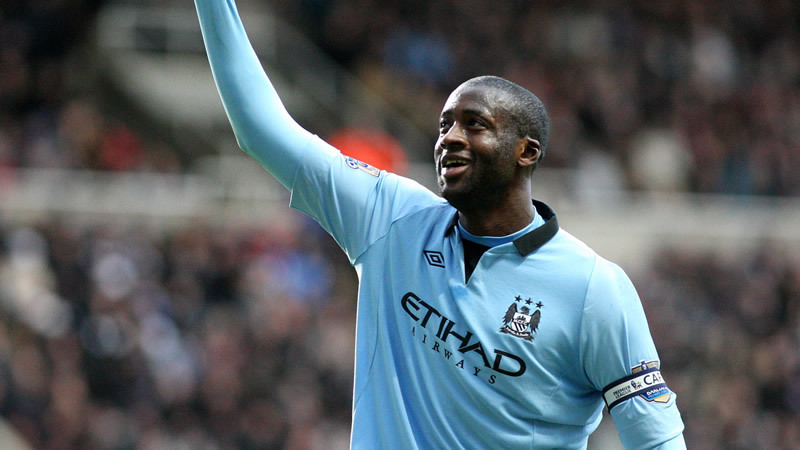 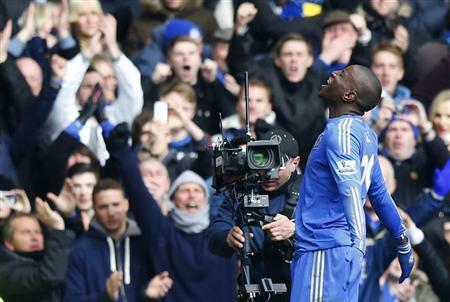 Lionel Messi: he dries tears for Yaya Toure! 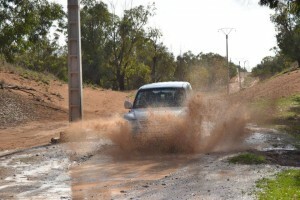 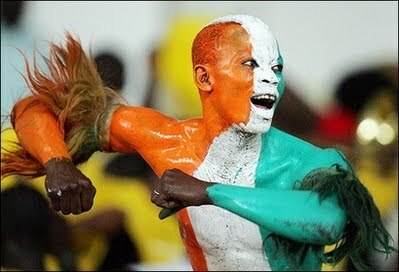 The video that moves Africa! 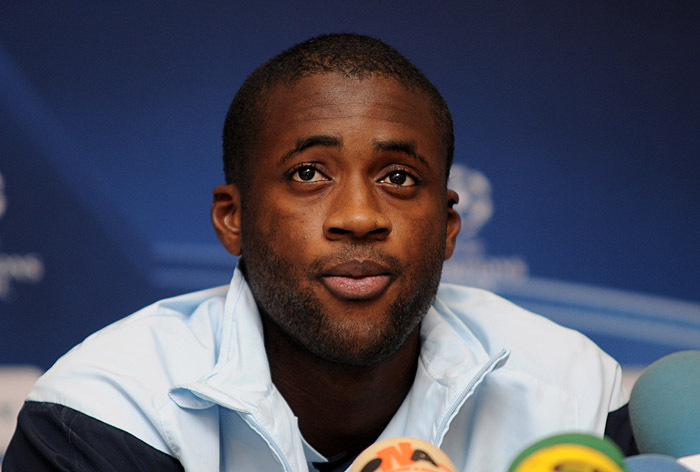 UEFA Champions League: Can Yaya Touré stop Barca tonight?